Gardman 'Grow It' Storage & Greenhouse Shelving Double Pack. Ensure that you make full use of your greenhouse space with staging. 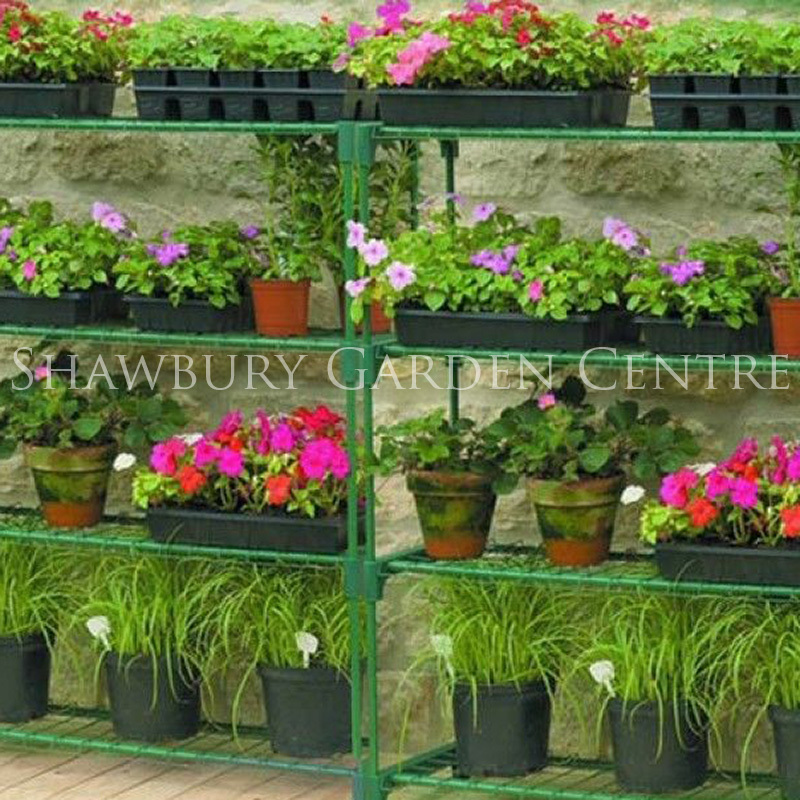 If you would like further information about Gardman Greenhouse Storage & Shelving Double Pack, please contact our garden centre at Shawbury just outside Shrewsbury in Shropshire, by calling 01939 251315 or emailing.